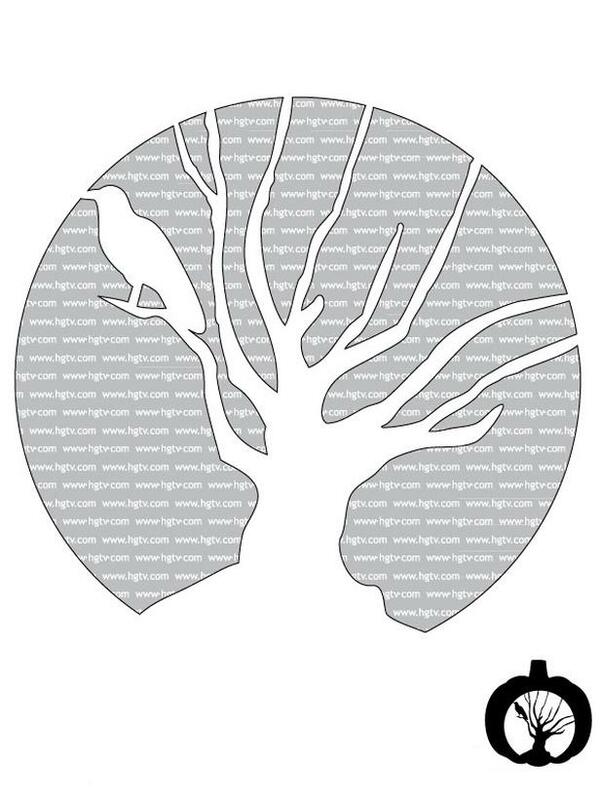 Tomorrow is pumpkin carving day at our house, so we have been looking at templates to come up with ideas. I think the boy is going to stick with the Angry Bird templates, but the little girls are still looking. 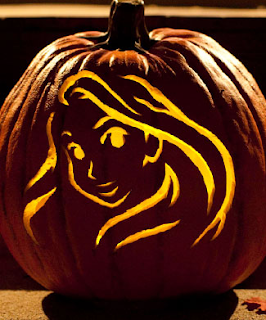 Family Fun has over 20 different Disney Halloween pumpkin carving templates to choose from. Everything from Repunzel to Phineas and Ferb. 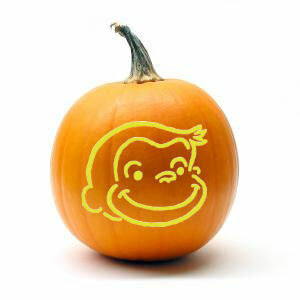 This Curious George Pumpkin Template from My Magic Mom is a cute one. 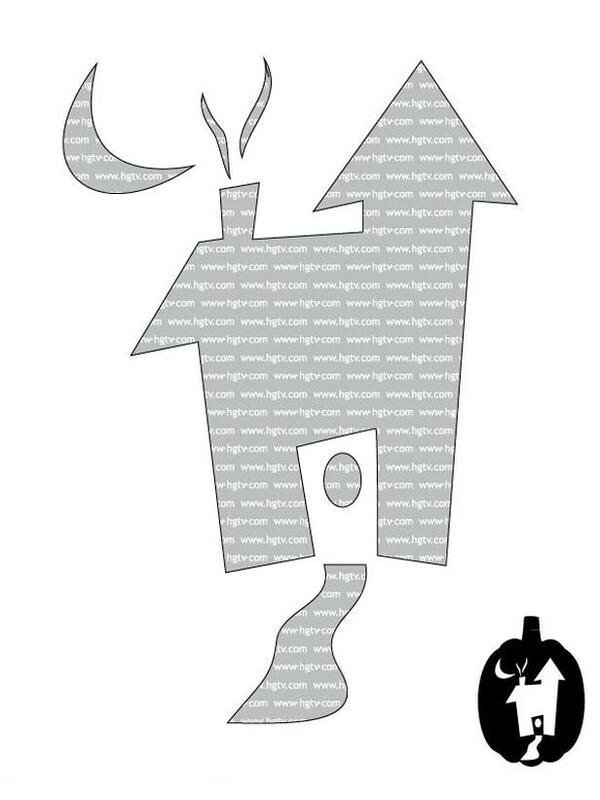 Better Homes and Gardens has a bunch of fun templates too. 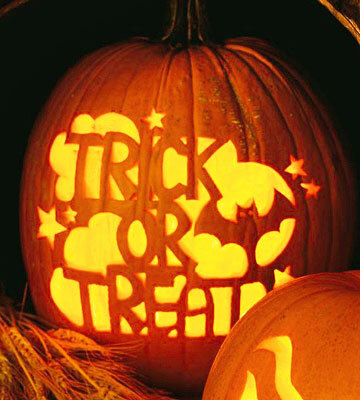 Regular jack-o-lantern faces, traditional witches and bats, and this fun trick or treat pumpkin template. And HGTV has a tutorial on how to use pumpkin carving templates, as well as a set of easy Halloween pumpkin carving templates like this haunted house. They also have a set of advanced pumpkin carving templates. 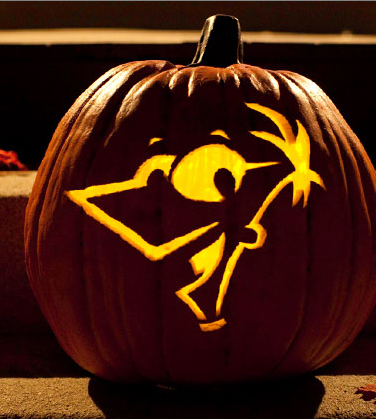 That should cover just about every possible jack-o-lantern you want to carve. Or not, but it is worth checking them all out!